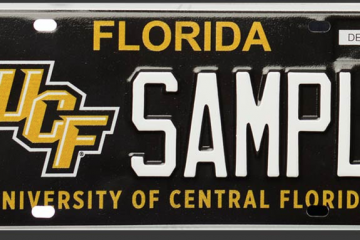 Want to see a UF-UCF matchup in the future? Speculation grew over a week ago about a potential Gators vs. Knights matchup after both teams were potentially on a crash course to face each other in the Chick-Fil-A Peach Bowl in Atlanta. 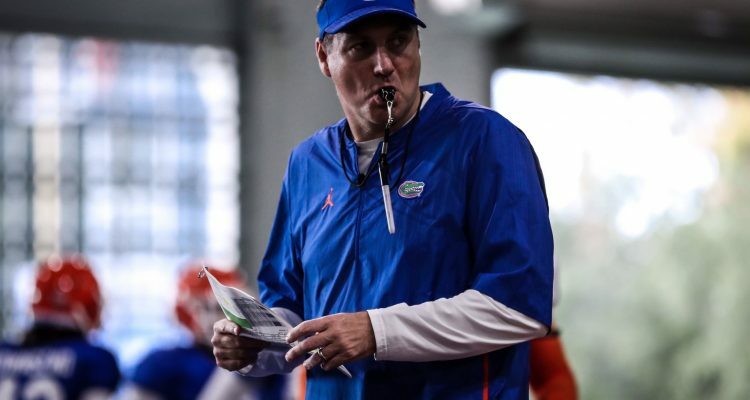 The talk has continued to surround an enticing matchup between the two schools and Gators’ head coach Dan Mullen said Florida has already offered UCF a 2-for-1 series, with two games being played at ‘The Swamp’ and one at Spectrum Stadium in Orlando. 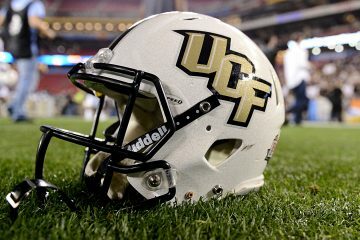 After the Knights were snubbed out of the College Football Playoff, UCF was invited to play in the Playstation Fiesta Bowl against LSU and Florida will face Michigan in the Peach Bowl. 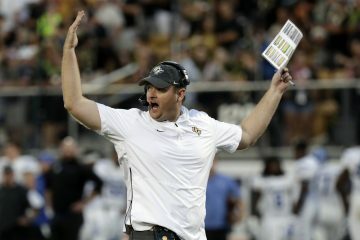 Dan Mullen took a slight shot at the strength of schedule UCF has had in the last couple of years, as the Knights are riding a 25-game winning streak but have yet to face any opposing top 10 teams in the process other than Auburn in the Peach Bowl, a 34-27 victory for the Knights. Next year’s schedule may have the strength that many around the college football world are looking for when placing a team not part of a Power 5 conference and into the College Football Playoff. UCF has matchups lined up against Stanford and Pitt, whom both are Power 5 schools out of the PAC 10 and ACC, respectively. A lot of top analysts around the country have advocated for an expansion of the College Football Playoff to eight teams, with the current format being at only four. UCF being left out for the second season in a row with an undefeated record has left the school searching for ways to bolster future scheduling.